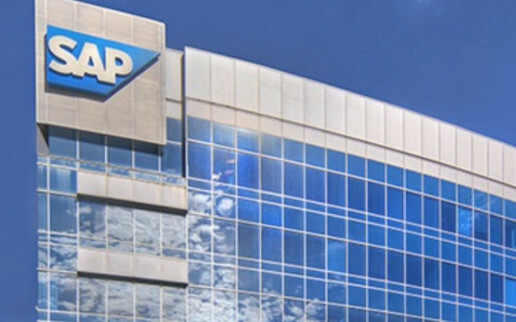 SAP Germany AG & Co. KG has appointed alseda, Frankfurt as SAP Service Partner. 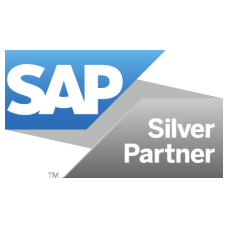 Thus, the long-term cooperation between SAP and alseda in the field of SAP Consulting and Development has an official name. This award documents the extensive industry experience and the outstanding technical and technical know-how in the area of consulting and development in core banking.